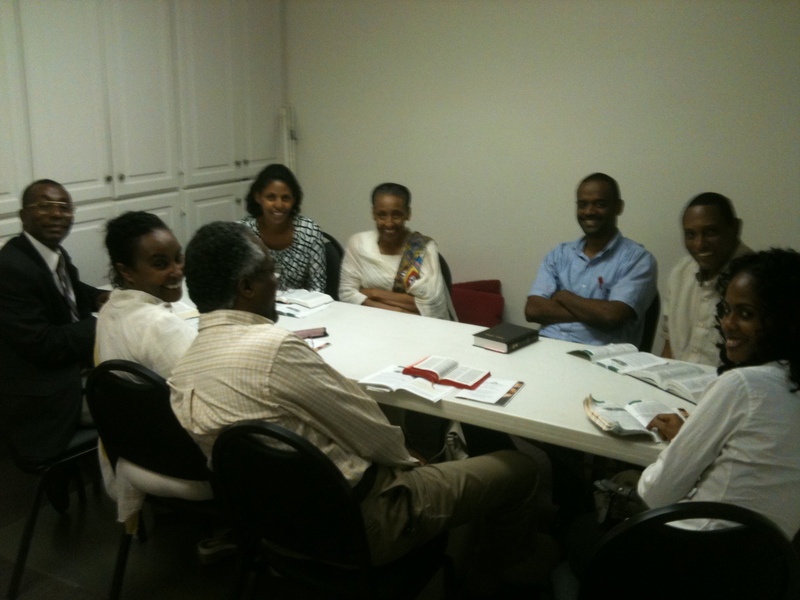 A new Sabbath School class in Amharic, the official language of Ethiopia, began on Sabbath, September 3, at the Richardson Seventh-day Adventist Church with eight participants. This is part of our on-going efforts to reach every nation, tribe, language and people group in the DFW metro area and around the world with the Adventist message! This entry was posted in Sabbath School. Bookmark the permalink.